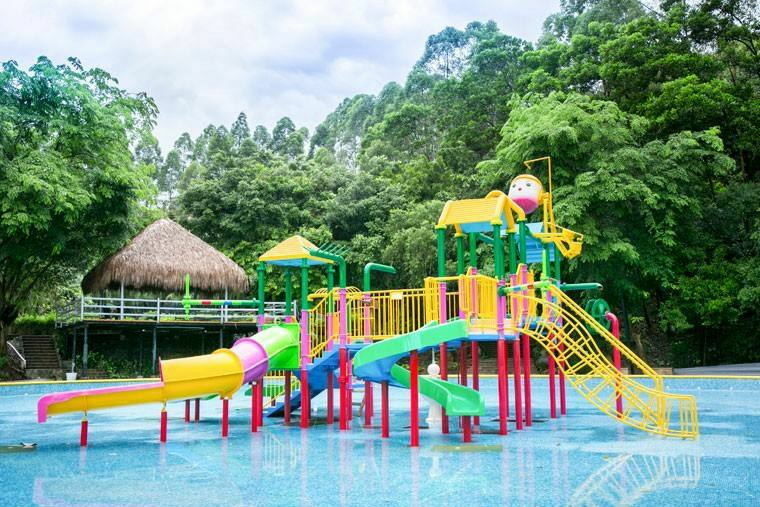 Kids water house, also known as the kids Interactive Castle, is a comprehensive water play facility that combines a variety of water toys, water tipping bucket, water slides and theme landscape packaging etc. The kids interactive water house come in a variety of novel styles. 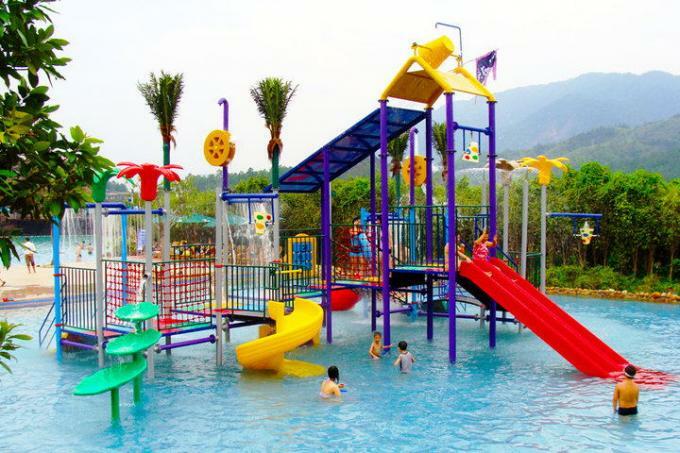 As the auxiliary equipment for the children's pool in the water park, it is also a landscape embellishment, theme water house equipment, adding a lively and interesting atmosphere to the water park. According to the characteristics of the project, we can provide a variety of theme packaging, such as Pirates of the Caribbean, Anime theme, Underwater World and other theme packaging styles.